This comes after the Portland Bureau of Transportation warned Uber to be ready for civil and criminal penalties. 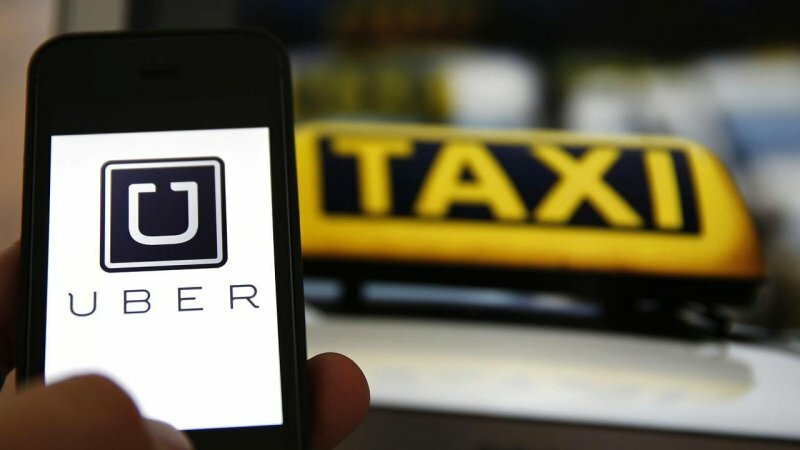 Like other similar cases, city officials claim to be concerned about the way Uber handles insurance and background checks of its drivers. The Transportation Bureau already issued a couple of civil penalties to Uber yesterday, one for operating without a company permit and another for operating without a vehicle permit. As per the rules, it is illegal for motorists to pick up passengers for a fee in the Portland city limits without proper permits. Although taxis that pick up passengers outside of Portland may drop off those passengers in the city without a permit, they can't ride with a paid passenger on the way back. Meanwhile, Uber has said that the company has received a "tremendously warm" welcome from riders and drivers in and around the city, and is claiming that over 8,000 Portland residents have signed an online petition in its support.